1. 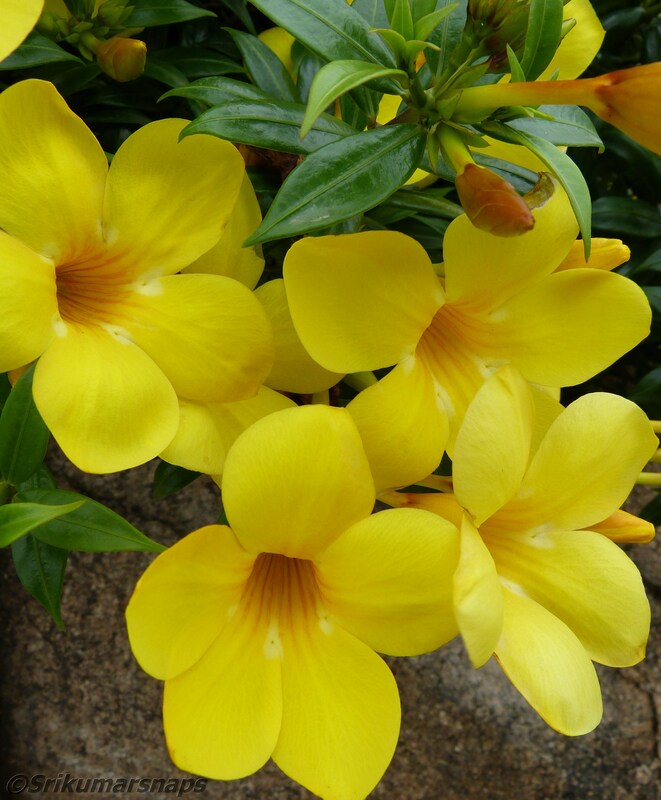 Common inhabitant in India. 2. One bird that had well adapted to urban environments. 3. Great imitator of any sounds, including human voices. 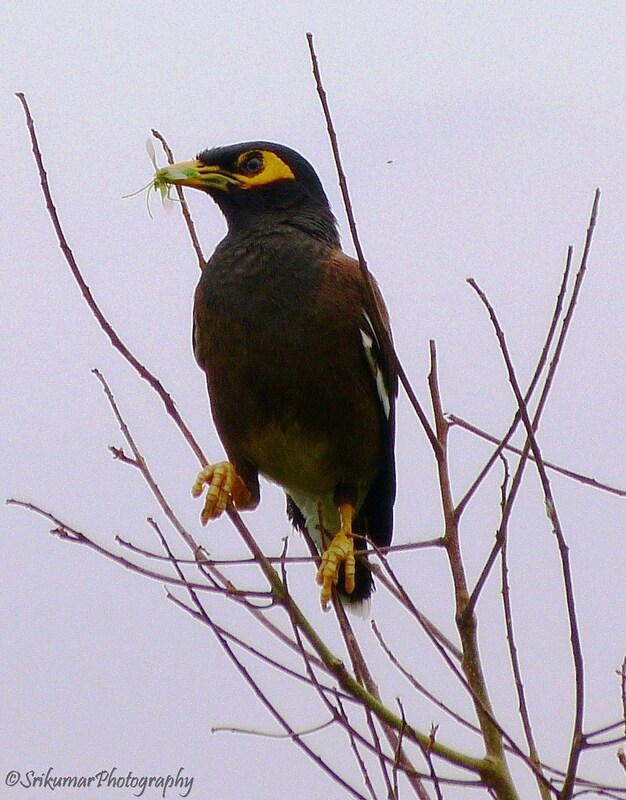 4.Myna is the National symbol of Bali. Hope you enjoy the pic and the facts! 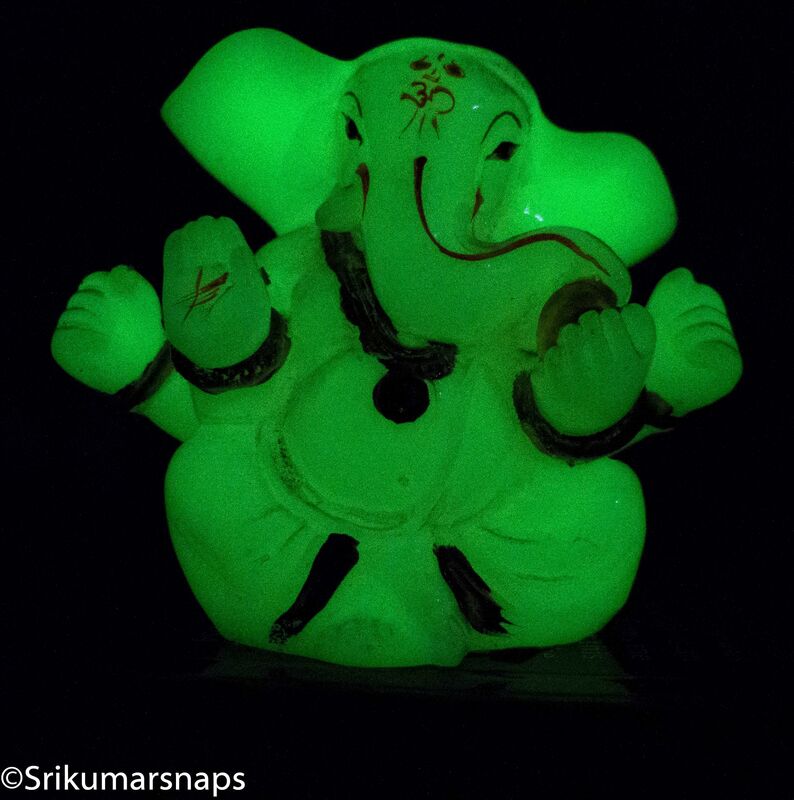 This is my second attempt at capturing the glorious beauty of the Luminescent Ganesha. My first attempt came out too blur a shot because of handheld shooting. This time, the camera was placed on the table and there i go!! This clearly made me think about getting a tripod sooner:-) Comments are welcome. Heart healthy New Year 2015! Alcohol in moderation- Good or bad?